He’s done it all, with Pikachu on his shoulder. See the Pokémon world through Ash’s eyes. 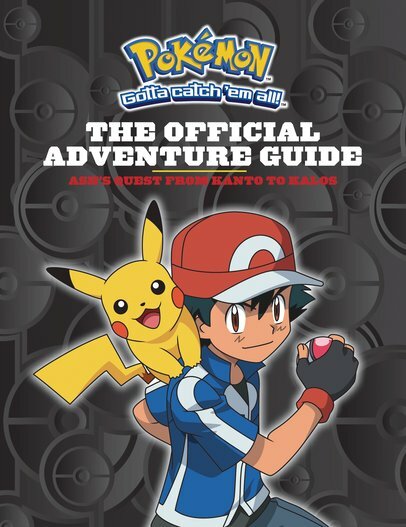 Welcome to nothing less than the ultimate guide to Pokémon master Ash Ketchum. The one you’ve admired, envied, cheered on and followed to the ends of the Pokémon world. Are we right? So here it is: the book that lets you do it all over again! Find out how Ash began his quest. Follow him through all six regions. Track down legendary Pokémon. Meet Ash’s friends and foes. Stories, history, stats, character profiles, secrets and huge colour pictures. Don’t wait around. Gotta catch ‘em all!